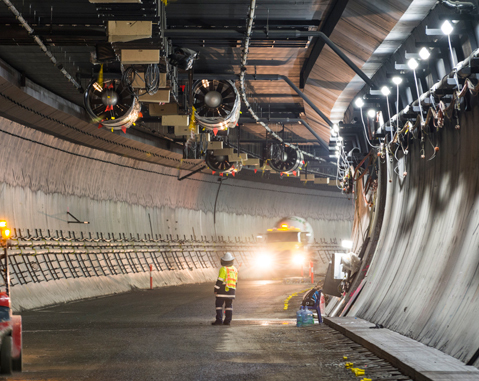 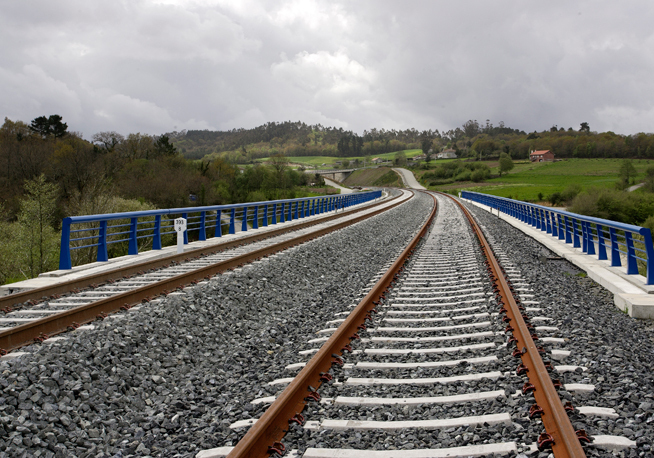 ACCIONA participated in the construction of all three sections of the project. 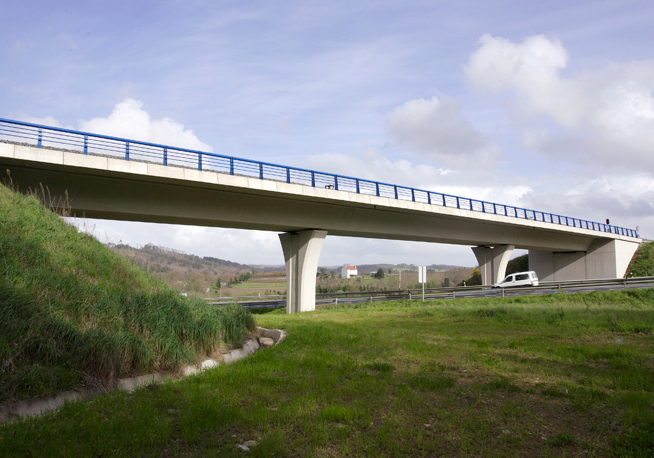 From Olmedo to Zamora: 32 km of dual track, 7 viaducts, 10 overpasses and 12 underpasses. 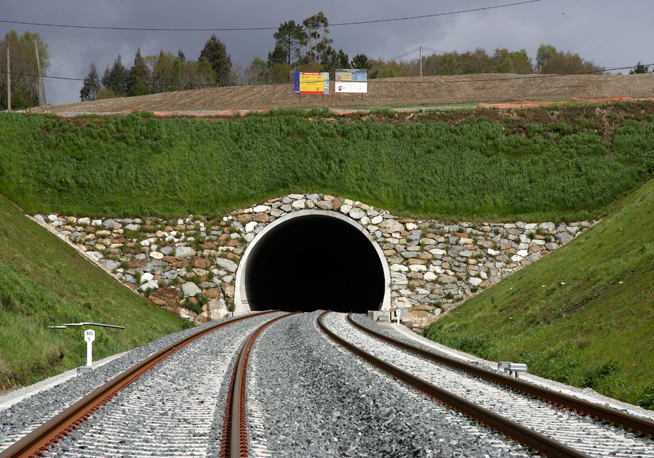 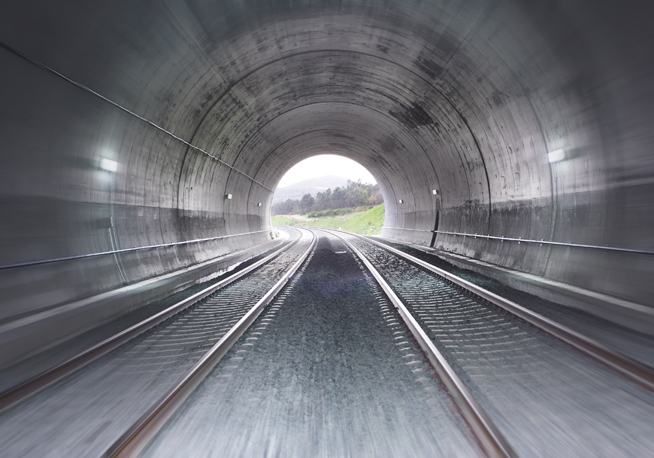 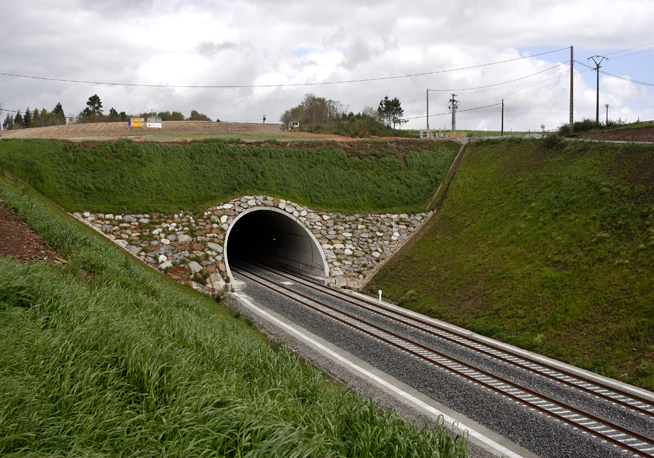 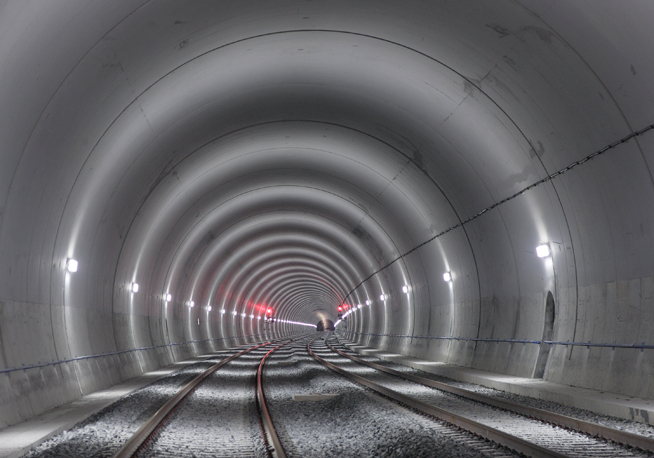 From Vigo to Das Maceiras: 7 km of dual track and two 10.9-km long twin tunnels. 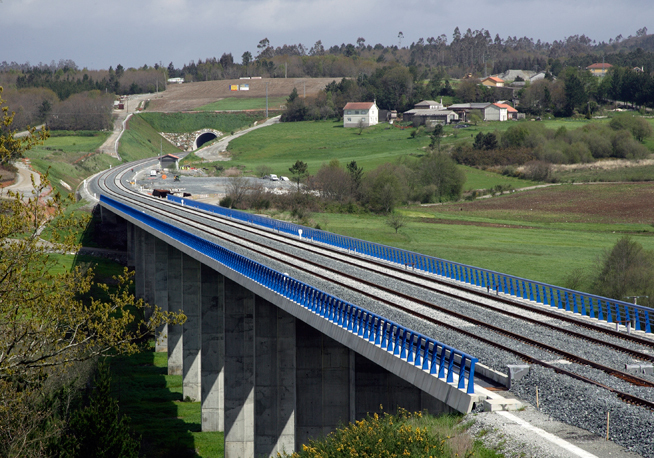 From Zamora to Lubian: 42 km of dual track, 2 tunnels (1.7 km and 2.4 km) and 2 bridges. 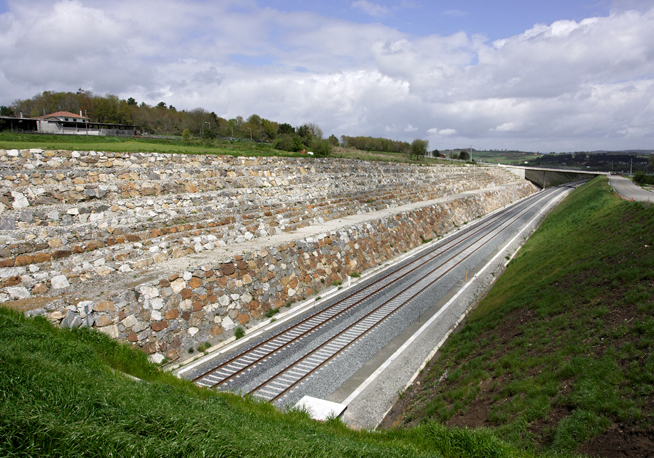 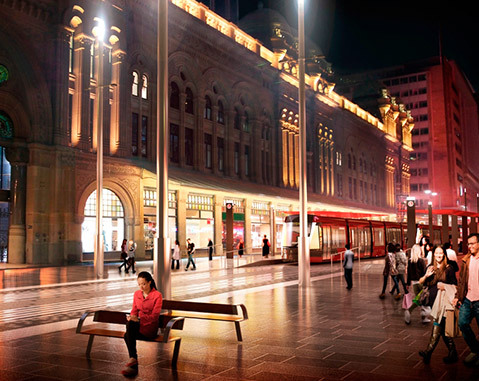 These project sections were completed in 2009, 2010 and 2012, respectively. 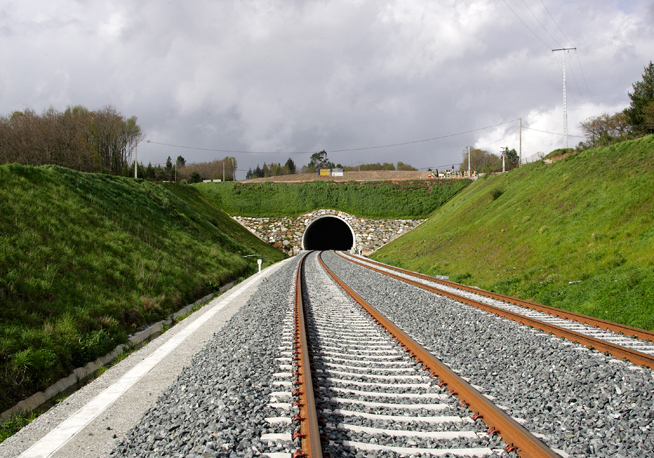 It is a new 435-km long route, installed with UIC-gauge double electrified track (1.4 mm) and ASFA and ERTMS signalling.